This Canister is the jar attachment that holds the crystals / organic grains on our Nue Skin Microdermabrasion machines. 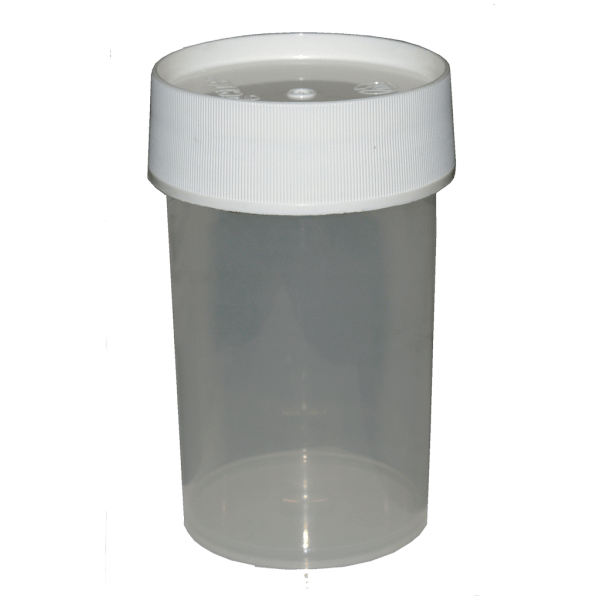 This replacement canister fits all Nue Skin Microdermabrasion machines. How can you tell if your Microderm Jar needs replaced? If there are any cracks in the glass then a replacement is recommended. If the canister is unable to lock securely in place or if while locked is easily removed then a replacement is recommended.